Peter Martin is an architect, urban designer, exhibition designer and educator. Over 40 years of design practice in Europe and the USA his work has ranged in scale from regional master planning to the design of custom homes, and in discipline from the creation of complete museum exhibition programs to the design of urban parks. His architectural portfolio is diverse, including: medical facilities, school buildings, multi- family housing, office buildings, retail stores, restaurants and hotels. These projects have been created as new standalone structures, additions and as adaptive reuse of existing buildings, which often involved historic restoration. His design approach involves client/user collaboration in all phases of the process to collaboratively create safe, sustainable, functional and beautiful buildings and public spaces. Throughout his career Peter Martin has been committed to creating positive change in the built environment and to helping enrich the social and cultural lives of the community. His work in the fields of architecture, urban design and exhibition design have been informed not only by a high degree of collaboration with clients/users and communities, but also by close attention to all scales of design - from ‘regional plan to handrail section profile’. Peter Martin holds advanced degrees in architecture - Leicester School of Architecture, UK and urban design - Joint Centre for Urban Design at Oxford Brookes University, UK. 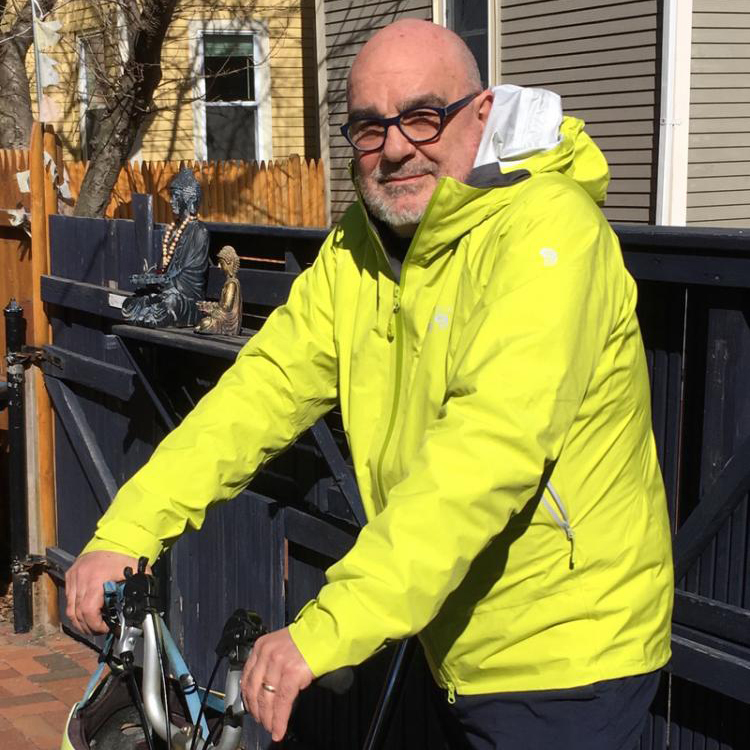 He has taught at the Rhode Island School of Design and is an Advanced Studio instructor and Thesis Advisor at the Boston Architectural College.